Before church last week, I snapped the photos below. It was a beautiful sunny day. The skies were clear and it was absolutely beautiful. I uploaded the two photos and planned to write a short post for the weekly photo challenge. Then life happened, before I knew it Sunday was over, then Monday sped past, and Tuesday and the entire week passed before my eyes. Life happens. We’ve had an unseasonable warm, or at least relatively warm late winter. So far, February 2017 has been sunnier than all of January 2017 for the Chicago area, which in case you were wondering was the least sunny January since weather records have been kept. 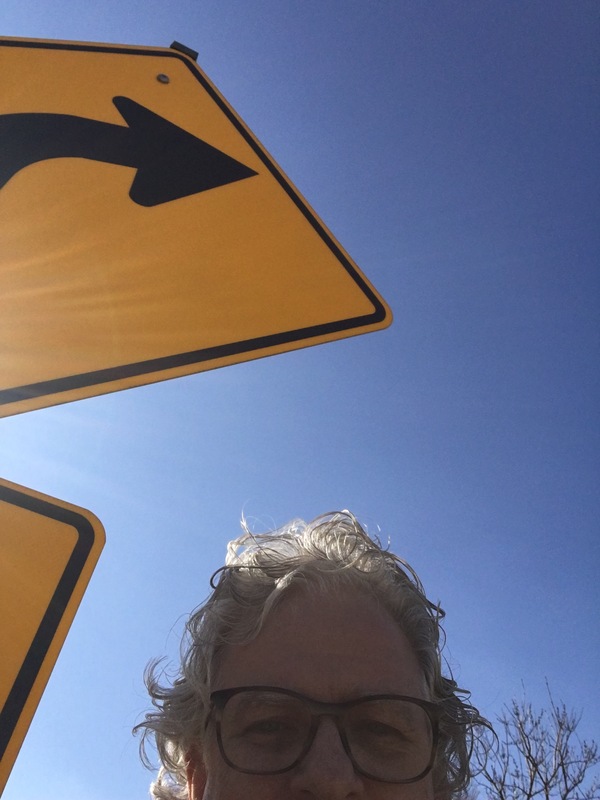 the sign – looking the other way toward the sun…. In January, everything was seemingly a dark shadow casting a pall over everything. February has been quite the opposite – sunny and the shadows are long because the sun is low on the horizon, but it’s rising and soon the sun will be high in the sky and spring will be here. Today, it’s sunny by the lake and we’re further north meaning the sun is a bit lower than home casting long shadows in the morning and evening. This morning the entire front yard was covered in the shadows cast by the house and the trees in the backyard. It’s gonna be a great day. Last Sunday was a great day and today, another Sunday but a week later, promises to a great one, too. Making the Days Count one day at a time finding all sorts of things in the shadows and in the light. Peace. 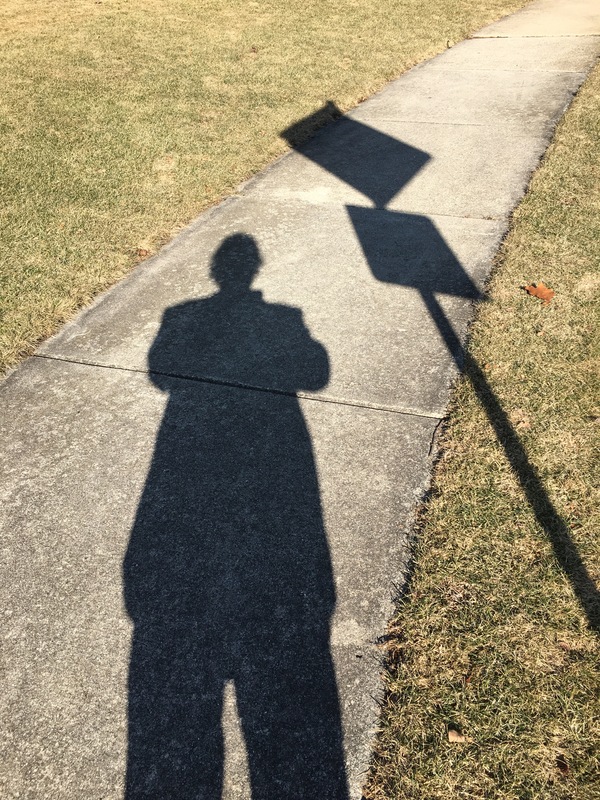 Today’s post is inspired by last week’s WordPress Weekly Photo Challenge: Shadow. This week, hunt for shadows and incorporate them into your shot. The shadow can be the focal point of the image, or simply a detail that adds texture and makes the scene a bit more dynamic. We look forward to your submissions! Sounds like a nice relaxing day. February has been a series of ups and downs here in Vicksburg. 50 one day, 82 the next. Weird. Happy Sunday! And very behind in my reading and replying. Weather has been wild – this morning 27 and windy. It snowed yesterday, but didn’t stick. Oscars are tonight and I’m rooting for Denzel Washington for best actor and Hidden Figures for best film, but what do I know? I do know spring is on the way and it’s getting brighter every day. Peace. Nice photos! Shadows depend on sunshine. Have a great week, Clay! sunshine makes the biggest difference! Thanks for stopping in Susie, have a wonderful week!